There’s never a wrong time to book a magical Disney vacation, right? Not so fast! There are some key time frames you need to know to help you make the most of your visit. Knowing when to book your resort, dining, and fast passes will ensure you are not “frozen” out of any must-see experiences! First, let’s look at accommodation options, since that’s the first thing you’ll want to pin down. Generally, booking a Disney resort property six to seven months in advance is plenty of time to get everything you want out of your vacation. But feel free to book earlier if you just can’t contain your excitement! According to Amanda Topinka, Spontaneous TravelingMom, you can book a Disney resort property as early as 499 days before your trip, but you have to call Disney Reservations – you can’t book that early on the web site. 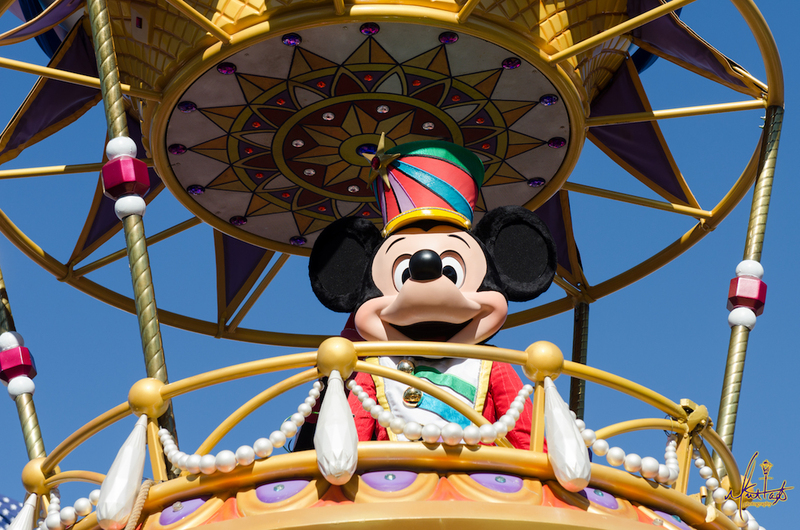 Disney vacation packages start with room and park tickets and typically include extras such as discounts on shopping, entertainment, and dining at Disney Springs (formerly Downtown Disney). From there you can add on various dining options, from quick service to deluxe. Disney typically releases its vacation package details during the summer for the following calendar year. So if you are booking a package for January, you won’t be able to book until six to seven months prior. But if you’re planning your Disney vacation in September, you’ll have access to package options and pricing 14-15 months in advance. And did you know Disney offers free dining plans on select dates when you book a vacation package? Yes, you can eat for free! You have to be on the lookout for these special offers, which you can find on Disney’s web site. The Wyndham Lake Buena Vista offers tons of amenities for families, such as character breakfasts, transportation to Disney parks, the Oasis Aquatic Pool Playground and more. And it’s located directly across from Disney Springs, offering easy access to world-class shopping, entertainment and dining. You’ll also want to be sure to reserve your Fast Passes. With Disney’s FastPass+ system, you can book up to three fast passes per day in advance of your vacation. You can book them online or use Disney’s mobile app. If you are staying at a Disney property, you can book your Fast Passes 60 days in advance. Off-site guests can book 30 days out. After you redeem your initial three picks, you can head to a FastPass kiosk in the park where you’ll be able to make another selection. Let’s say you only have one day at Disney. Is it worth it? Texas TravelingMom Rebecca Darling did it, and she outlines her nine best tips for getting the most out of one day at Disney. “If you have a lot of stamina and want to see the parks, I encourage you to try too!” says Rebecca. Have a question about family travel? Ask a TravelingMom!